Epic Journey into the Himalayas to the Everest Base Camp. 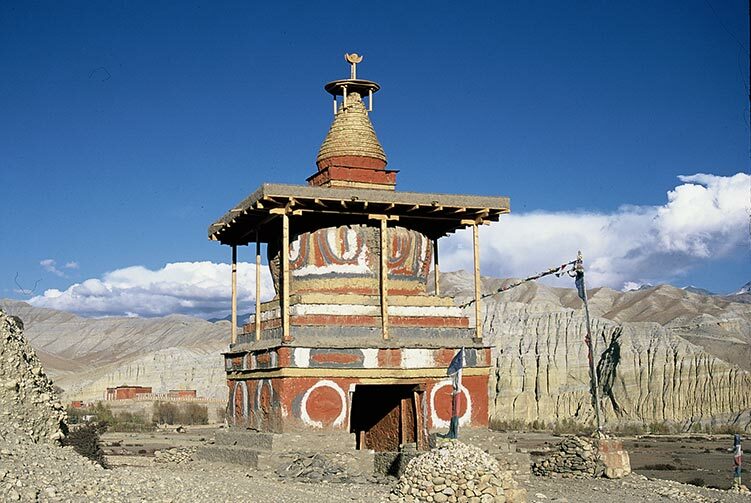 Real adventure to the fabulous base camp trekking in the world. Trekking to Unexplored Corners of Trans Himalayan Region. An impossibly wonderful trip to quench your adventure thirst. Trekking in Nepal truely a thrilling experience.!!! 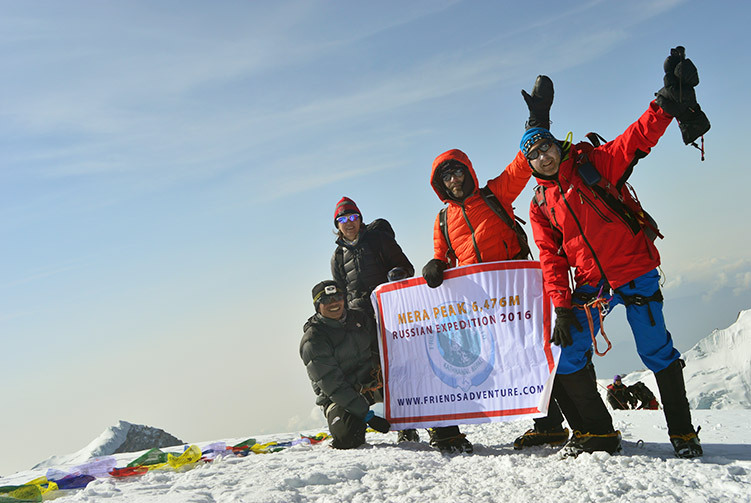 Team of Experienced Trekking & Climbing Expedition Professionals. 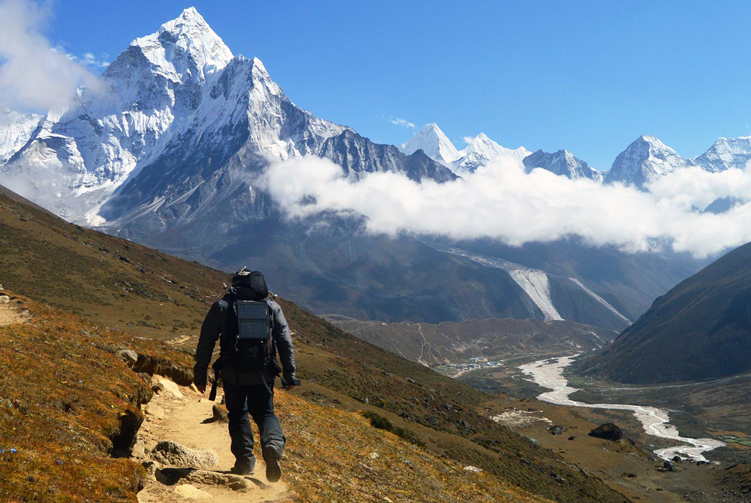 Trekking in Nepal truely a thrilling unparalleled trekking adventure in the world. The rugged trails in the mountains with unparalleled, breathtaking views of the Himalayas are incredibly popular for adventure trekking in Nepal. From Everest to Annapurna and Langtang to Manaslu and several other Himalayan regions, trekkers from around the world enjoy adventure trekking there amongst the high soaring, snow-capped mountains. With all the massive mountains and beautiful local cultures, Nepal has definitely been the paradise for trekkers. 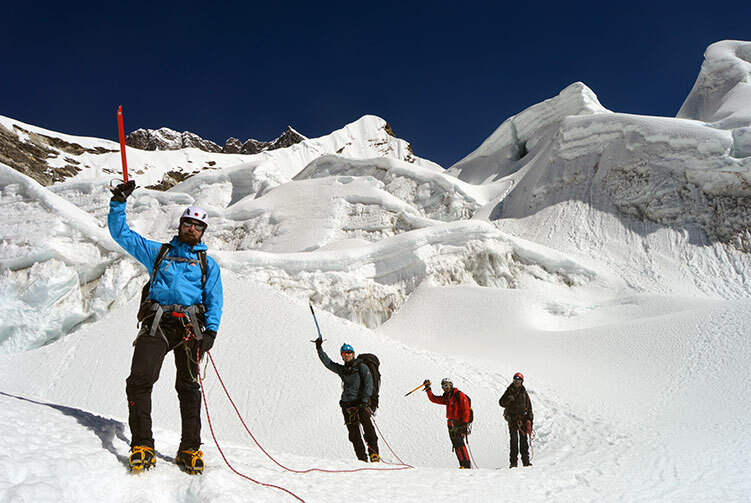 Mountains of Nepal are popular amongst adventurers not only for trekking but also for climbing expeditions. The Himalayas have become an obsession for many for the compelling charm and joy those massive peaks cast upon the trekkers and climbers. As a trekking and climbing expedition operator, Friends Adventure Team organizes and operates adventure trekking in Nepal and climbing expeditions in the Himalayas of Nepal. We are in the Nepalese adventure travel industry since 1998 and have been successfully leading trekkers and climbers into the mountains of Nepal. 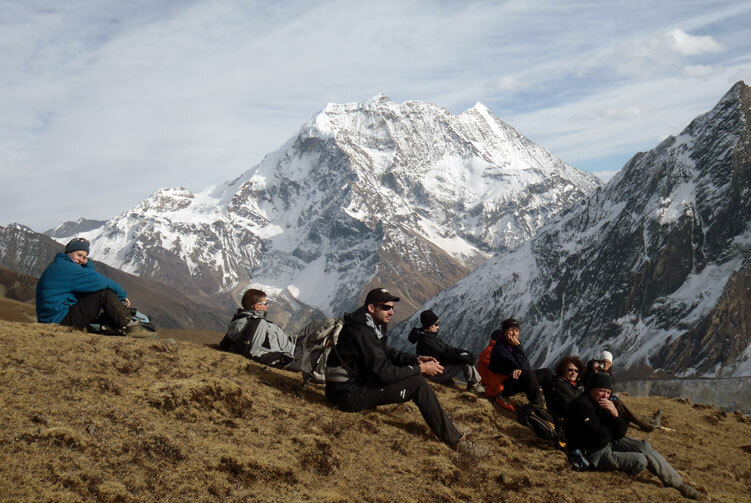 In these many years of leading adventure trekking in Nepal into the mountains, we have established ourselves as an ideal adventure travel company in the industry. The way we work in the mountains has made all our clients, those who we have already led in the mountains so far, happy. 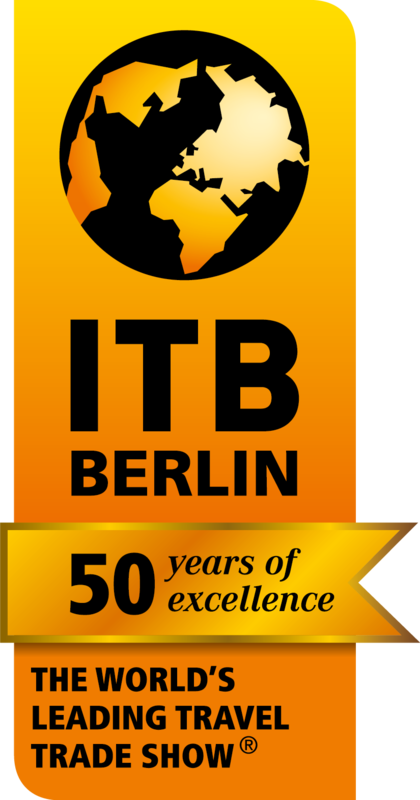 They have lauded us in many travel forums like Tripadvisor and have made recommendations. We have received the Tripadvisor Certificate of Excellence 2016, 2017 and 2018. The fact of our itineraries flexible, price reasonable and service professionally high standard has made us stand out in the market. We always keep the safety of our clients at top priority and never make any compromises when it comes to the safety measures in the mountains. Safety first and then comes hassle free and professional service with highly skillful trekking guides and helpers. Our main concern is travelers’ satisfaction and memorable experience. From fixed departure to customized trekking trips and climbing expeditions, we design them with successfully tested break down of the day to day itinerary to let travelers enjoy the most of the culture, nature, and adventure of the region they travel to. We are an active member of Trekking Agencies’ Association of Nepal (TAAN), Nepal Mountaineering Association (NMA) and Nepal Canyoning Association (NCA). 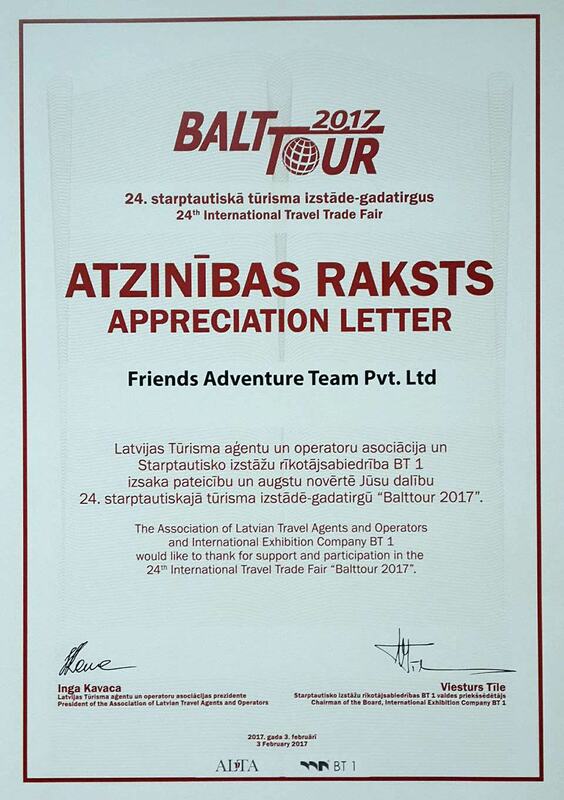 Why Friends Adventure Team ? Leading the Himalaya in Adventure Travel Since 1998..
Our experienced, trained & qualified staff is our strength. They play the vital role of delivering personalized and professional service to our valuable clients, and they take good care of the clients because we take good care of them. Prices of the adventure Trekking in Nepal & Expedition packages trips are very reasonable. We give our clients the best value for their money and we assure you that with Friends Adventure Team you will be satisfied. Our Young, Local & Energetic experienced staff is always ready to serve you in the best possible way to make your Adventure Trekking Holiday a lifetime memory. Our motto with regard to ecology is "minimum impact, maximum experience" All our trekking & expedition staff are given eco-training and have knowledge about how to execute their activities in an environmentally friendly way. We design various package trips ( adventure trekking in nepal and expedition) to fit the needs, preferences and special interests of our clients both for individuals and groups. Considering time, budget and other constraints. Many tour agency appear cheap at first but ambush you with hidden fees in the fine print. At Friends Adventure Team, we believe you should know exactly what you’ll pay, before you commit. That’s why we always mention & fixed all our cost clearly with you. To ensure the safety we do not compromise on quality of equipment while on trekking and expedition, our guides are well trained in navigation, first-Aid, Open & Choice Higenic Food. Equipments like Gamow Bag & PAC for High Altitude Travellers. 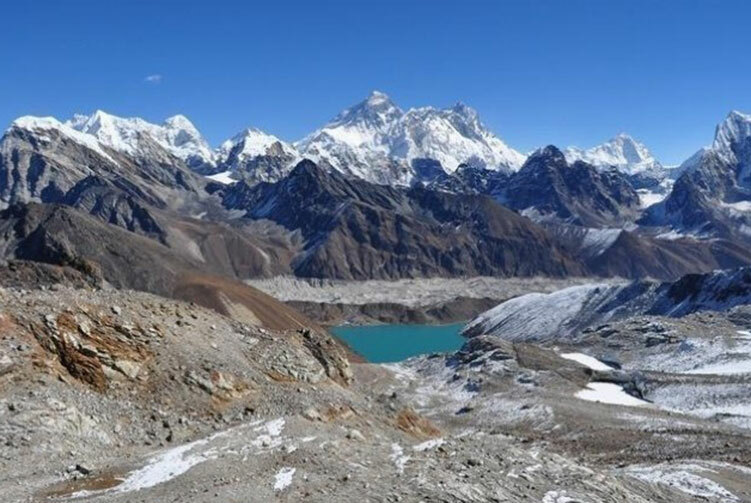 Three High Passes trek in the Everest region satiates your hunger of adventure walk and gets you such experiences that you will cherish in life..
Take your time out to trek to a fabulous base camp trekking in the world. 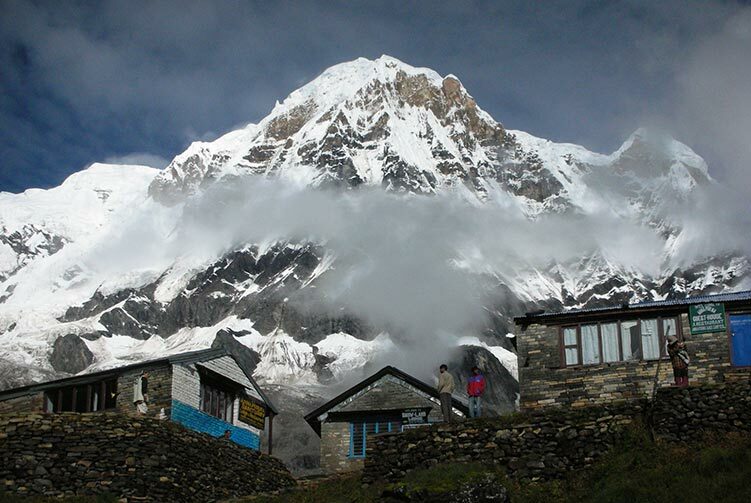 Annapurna Base Camp Trek in the Himalayas of Nepal is one such trekking journey.. They are knowledgeable about many canyoning locations, and can advise a suitable location off the beaten path, where you won't be running into other tourists. We were given a recommendation of Friends Adventure Team by folks associated with National Geographic...and what an excellent recommendation it was! Trust them and feel at ease you are in good hands! Friends Adventure Team are knowledgeable, thorough and honest. If you want a conpany that knows what they are doing yet maintain., Recommended for Adventure Trekking in Nepal..
Great Team! Very supportive! Flexible!